With its scenic river and mountain views, Vancouver WA is a beautiful place to live or conduct business. 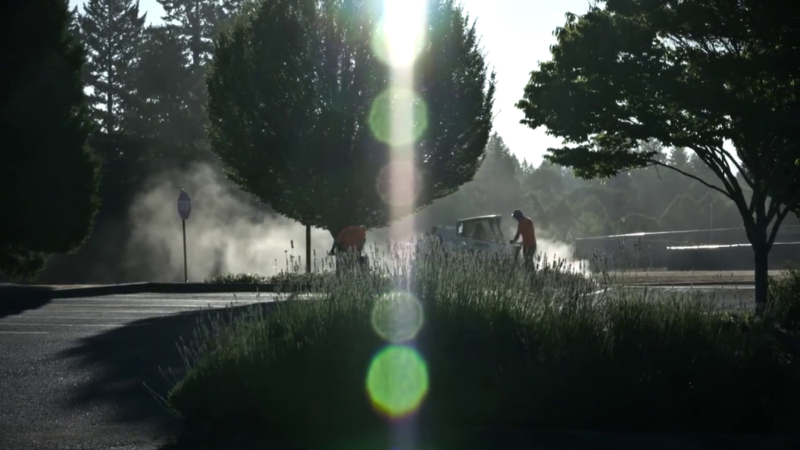 If you are in need of a commercial concrete or asphalt paving project in Vancouver WA, Hal’s Construction is your locally-trusted paving contractor. Our skilled team is ready to help you with your new parking lot, driveway, or basket ball court. Our design team will ensure that your finished result will match your existing design. No matter what your project calls for, we put your needs first. We won’t complete your project until you are entirely satisfied. You can call us any time, no matter what stage your project is in. We can help you draw up the plans, take over an excavation, or sealcoat existing pavement. To get started, call our office at (503) 226-4999. Our professionals will be onsite to provide needed services in no time.